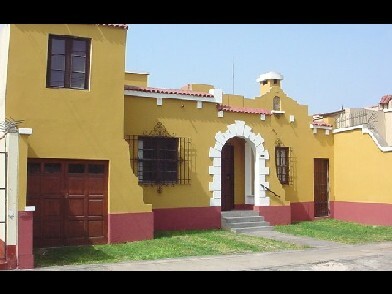 The hostel is just 30 min from the airport and 15 min from the historical centre . We offer transportation service from and back the Lima airport and bus stations. 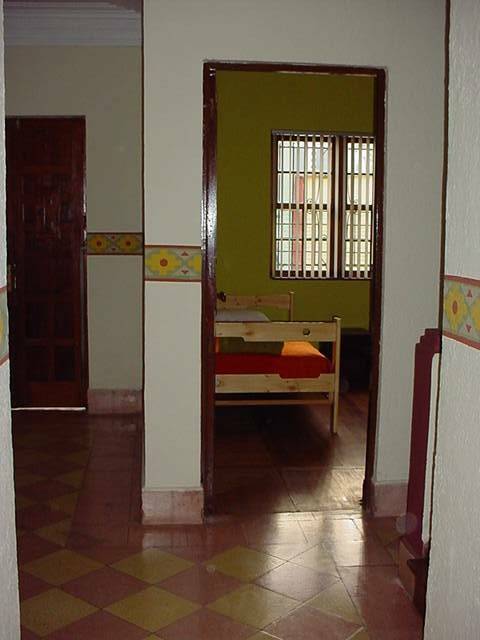 Rooms are comfortable and at good tariffs, include free internet service, hot water 24/7 and kitchen facilities. 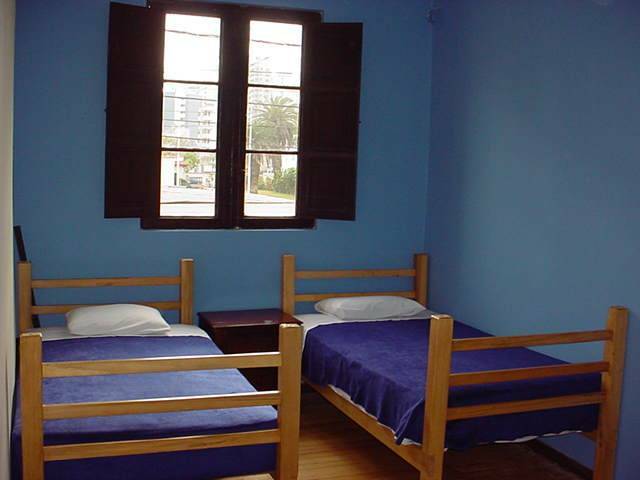 We assist you in your trip arragements to the different provices of Peru and keep your lodging upon request. Also upon timy request we can arrange Spanish and 'Salsa' dancing professors for you. 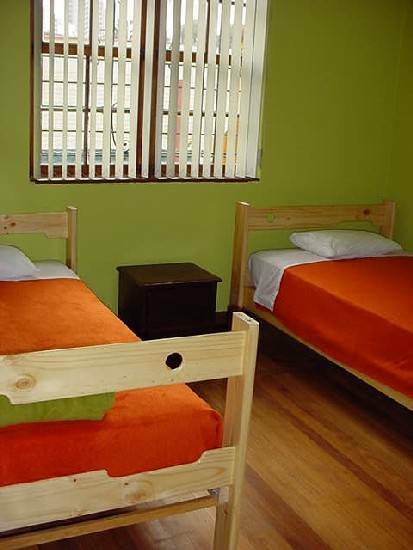 Confortable beds and safe lockers. Clean and pleasant. 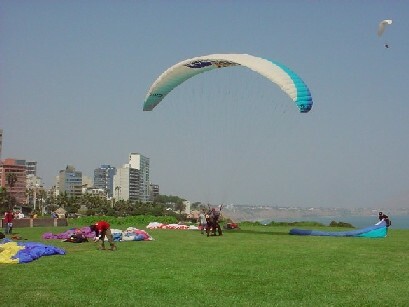 Miraflores is the most turistic district in Lima and one of the safest. Shoping and entertaiment areas at walking distance. Streets are patrolled by municipal guard 7/24 and you can walk the streets until really late. there are a lot of security guardians in Miraflores. 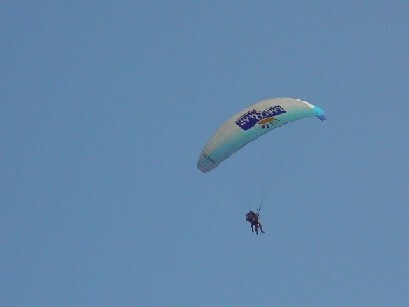 The hostel is located two blocks from the Miraflors cliff where Tandem Flights are available and three bloks from the Pardo Avenue where shoping and entertaiment areas and good pricing food are at hand. Coming from the airport you can take the airport taxi sevices or the Urbanito Bus at US$8. 00/person. We also offer dedicated pick-up service upon request.